Clear Clean UK - Cleaning Services based in Southampton, Hampshire. 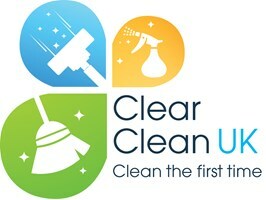 We are Clear Clean UK, a family cleaning business trading on the south coast. Whether domestic or large commercial. We are for you. We also cover hotels, bars and restaurants, kitchen deep cleans. Domestic sector, we have a cleaning team covering weekly, fortnightly or just a spring clean. Contact us first. Power washing patios, decking graffiti.